You never know where you will find Nite Ize products. From campsites to jobsites, you can find our products almost anywhere you go. 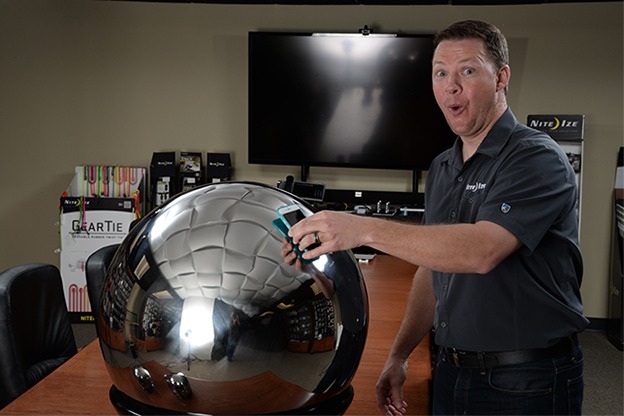 Here are some of the unusual places you can find Nite Ize products. When we combined our Steelie Vent Mount and Pedestal into the Desk & Dash System, we thought we had you connected everywhere you needed your mobile device. 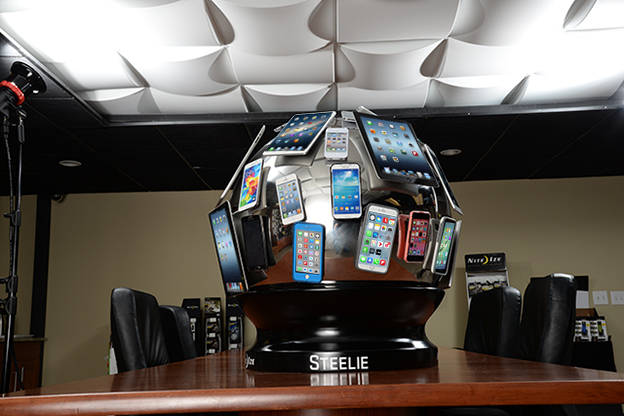 But, you can’t bring your Pedestal everywhere, so we are now offering our Steelie Mega Ball to businesses everywhere to ensure you have a Steelie to dock your phone to. From waiting rooms to board rooms, you and all of your coworkers will have a space to call your own. 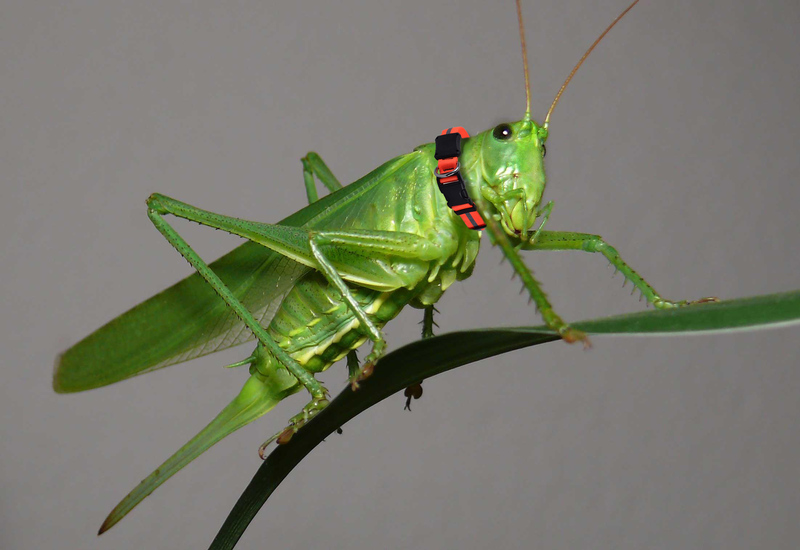 Wearable Technology is all the rage today and Nite Ize was a pioneer in this burgeoning area. Our first foray was the Action Armband, but we knew our knowledge of bike safety was where we would really have success. While not fiscally reasonable for anyone to own, the BugSquatch LED Macro Flashlight was an early example of our engineers pushing the boundaries of fashionable bike safety. From the highest peaks to the wildest jungles, Nite Ize products have been part of many adventures. The Figure 9 has been a trusted knot tying alternative of many who seek to push their limits. And, when your adventure requires all the brute strength you can muster, you can only depend on the best. 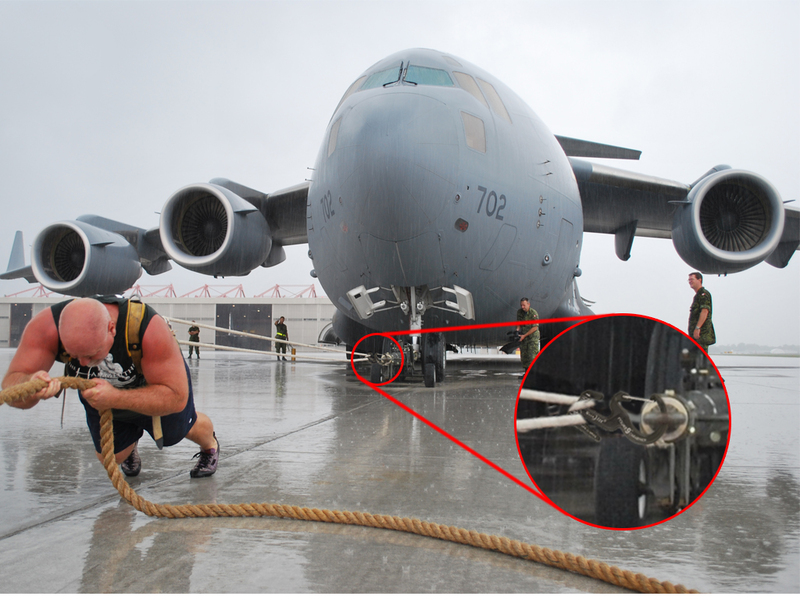 That’s why we are the go-to source when the world’s strongest people do their thing. Our relationship with inventors is well documented. But, we rarely talk about our contributions to the world of science. Here’s a few examples of recent partnerships. When you’re floating around in space, you need equipment that is versatile and dependable. 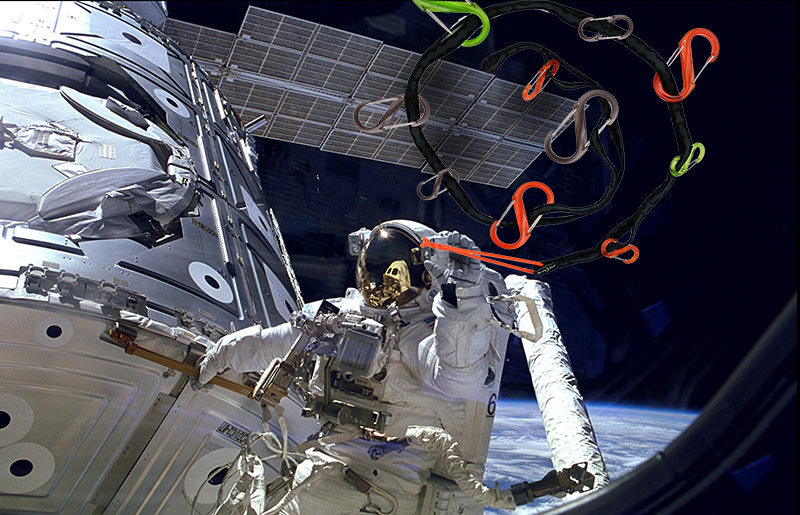 The Gear Line Organization System was an obvious choice for the International Space Station Repair Crew. The Gear Ties easily affix to the outside of the ship and the S-Biners are easy to use, even with your space gloves. 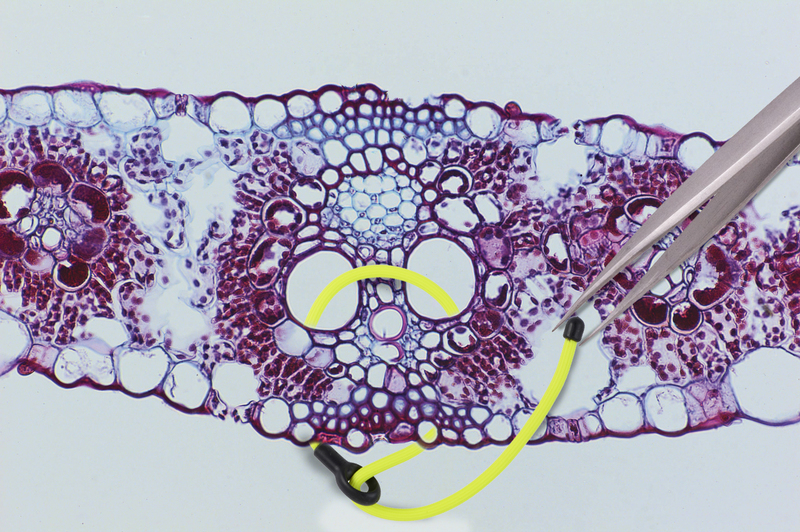 Inova UV Flashlights are very popular among scorpion hunters, but did you know entomologists use our Micro Collars to help wrangle their specimen collections? 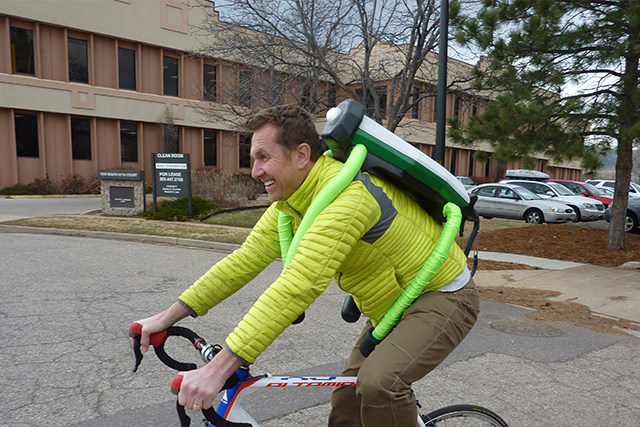 Some Nite Ize products are designed for one task, but wind up having practical use. You might use your Gear Tie Loopable for organizing clutter in your garage. But, many scientists have been using tiny versions to help move cells around when viewing under a microscope. 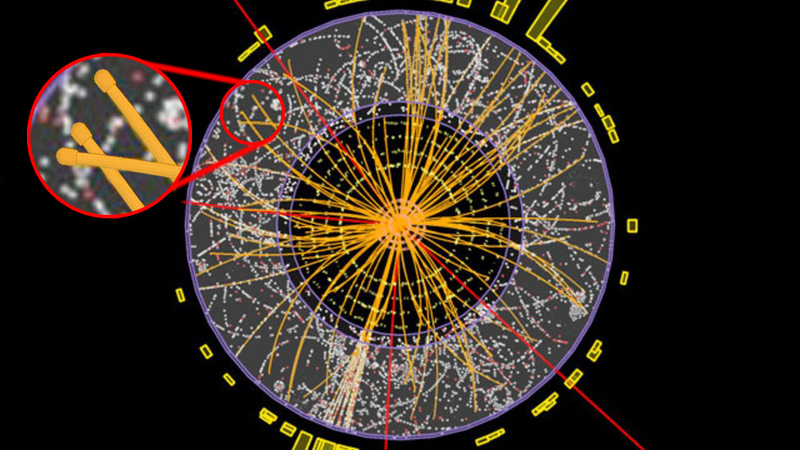 But, the most incredible discovery of a Nite Ize product has to be when CERN released images of the Higgs Boson Particle. When we zoomed in, we were not surprised to see the universe is made up of Gear Ties. What interesting places have you seen our products?